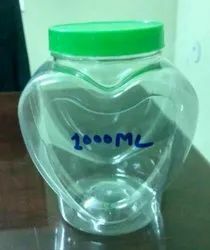 Prominent & Leading Manufacturer from Ghaziabad, we offer pet jar, candy jars, confectionery pet jar, pet jar 9000 ml, plastic jar and plastic jars. For confectionery, pharma,bakery, sweets and many other segment. 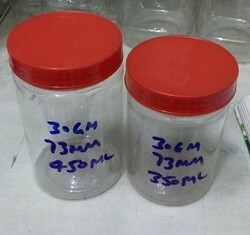 Food grade Pet resin. 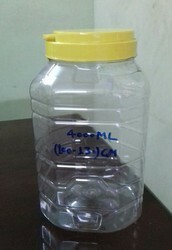 Weight Jar start with 40 gm and Cap 15 gm. 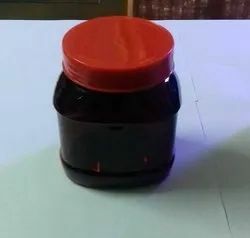 Stylish jar, Attractive design export quality for use for packaging Herbs, Tea leaves, Medicine, Glucose powder etc. 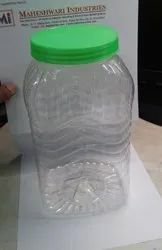 These jar Tofee and candy. 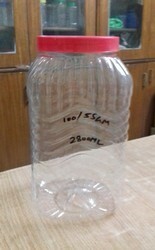 We are offering a wide range of pet jars. Our range can resist and are available in various capacity ranges, colors and sizes. These are appreciated for its attractive looks and perfect finishing. Our product can be availed as per the requirement of the client . 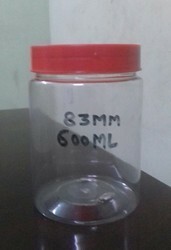 For Medicine, powder, Homeopathic tablets etc. For confectionery and bakery products. Food grade. know someone who needs to stay away from sweets. Offer your victim a tasty little candy in this Candy Jar. 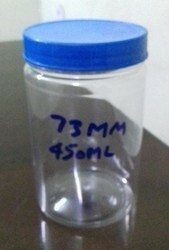 When they grab the metal tabs to remove the lid, they get the shock of their lives. Batteries included. Not recommended for young children or persons with a medical condition. For Confectionery and bakery. Made from food grade plastic. For Ghee, Aurvedic powder,pickle etc. Made with food grade plastic. 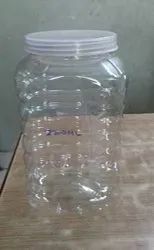 We are passionately engaged in providing an exclusive array of Clear Plastic Jars that is designed in such way that it is very convenient to fill in liquids in them. 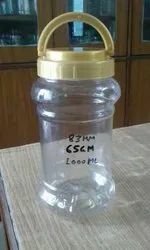 Our offered products are demanded among the valued clients for their leak-proof nature, moisture resistance, longer service life, seamless finish. In order to guarantee the quality of these products, our quality controllers test it on well-defined parameters. 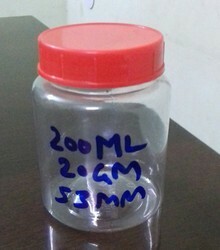 Plastic Jar in Square and round shape. Well accepted design for Biscuits,Sona Papdi packaging. Many other uses like pickle,toferr and bakery. 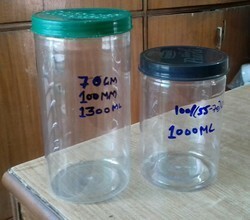 Pet Jars for cookies, biscuits and cakes. 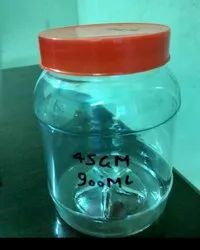 All jar with food grade Reliance pet resin. We have 3,4,6,8,9,10 inch pipe jar. 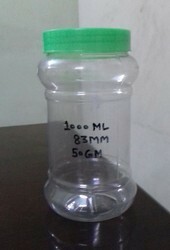 For Ghee,Honey,Spices,Tablets etc. Best quality with durability. 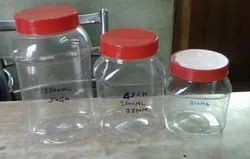 All type pet jar are food grade. That Pet Jar is for multiple use. 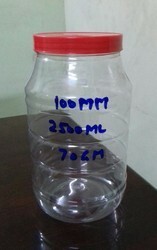 Medicine,Tablets, Glucose powder, cloth packing, Dhoopbatti packaging and many more type use. 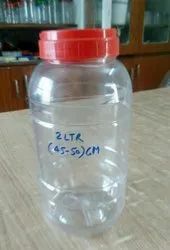 For Multiple uses like Rubber, Stationery, Colour stics, Medicine, Tofee, Candy, Pouch packing. 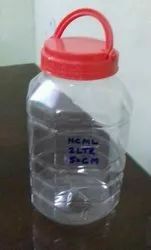 Perfect for 250 gm and 500 gm tea Packaging. 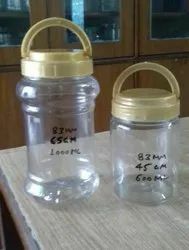 We are making only food grade jar.